Rafael Nadal continued his campaign to win a second Australian Open title with a 6-3, 6-4, 6-2 quarter-final defeat of Frances Tiafoe on Tuesday. It was a brutally clinical performance from the 17-time Grand Slam champion as he saw off the unseeded American in one hour, 47 minutes. Nadal's serve was particularly devastating on the Rod Laver Arena court as he gave Tiafoe few chances to get back in each set after breaking early on. 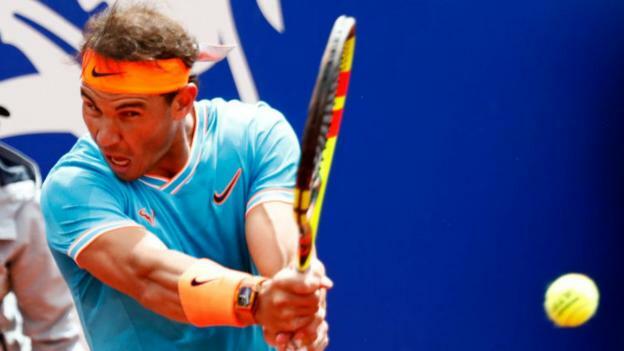 In the semi-finals, the Spaniard will meet Greek youngster Stefanos Tsitsipas, who beat Roger Federer on Sunday in the round of 16 before eliminating Nadal's compatriot Roberto Bautista Agut in four sets on Tuesday. 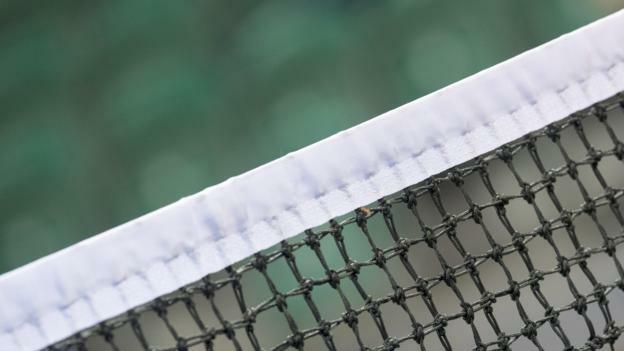 Nadal came into the 2019 Australian Open with a new serving action, and he used it to great effect on Tuesday. He held the opening game of the match in barely a minute, hitting two aces in the process, and then broke for a 2-0 lead with three signature forehand blows. The 21-year-old Tiafoe has proved his immense talent and resilience during his impressive run in Melbourne. Much better second set from Tiafoe. But Nadal's level, and in particular his serve, has been obscene. Is Djokovic still the favourite based on how both have been playing? It took until the fourth game of the second set for Tiafoe to win a point on Nadal's first serve—at the 20th attempt—and he was already a break down by then. It coincided with Tiafoe's best receiving game of the match and saw him earn two break points, the first after a brilliantly controlled overhead. But Nadal's power and accuracy saw him hold for a 3-1 lead, and it was again simply a matter of him serving out the rest of the set. And at the second attempt, Nadal sealed the crucial early advantage again as his opponent netted. The Spaniard served at 86 per cent in the third set to give Tiafoe almost no chance of breaking back, and he secured the double break for a 5-2 lead. As if to prove once again just how effective his new serve is, he then opened up a 30-0 lead with two aces before sealing the match.